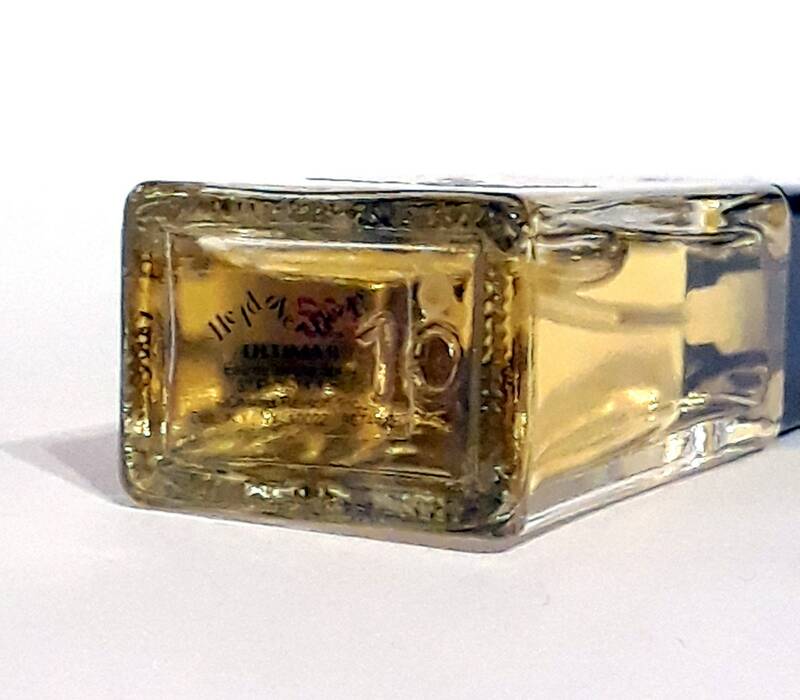 Vintage 1990s Head Over Heels by Ultima II 0.37 oz Eau de Toilette Mini Spray Perfume. The bottle is full - see photo for actual fill line. The perfume is old and no longer fresh. Launched in 1994, this originally introduced under the name of Helen of Troy by Sigma, it was later rebranded as Head Over Heels by Revlon/Ultima II (c1995). After the license acquisition of Ultima II the scent was renamed "Head Over Heels" . The last known time (2005) the company Eden Classic licensed the rights to the fragrance. It is classified as a fresh fruity-floral fragrance for women.